Is your marketing strategy effective? What makes a super-compelling marketing strategy for small to medium businesses - and how do you kick-start yours? An effective marketing strategy is important because it focusses business activity on the best ways to achieve success. It will help both the sales and marketing teams align and focus and together, they will form a business growth plan. Without it, businesses can meander and become overwhelmed with a flood of activity that often will be time and money spent ineffectively. Great marketing strategies are a blend of insight, creativity and hard-headed analytics. They unlock value by harnessing a deep understanding of customers. Aligned with this is the need to have a clearly articulated brand that identifies business strengths and solutions that match up with what we know about our customers. In other words, the most effective strategy is customer-centric; focussing on the intersection of customer behaviour and key business strengths. But before we get carried away with detail, let’s set the scene. Small to medium business has limited resources, so keeping it simple matters. 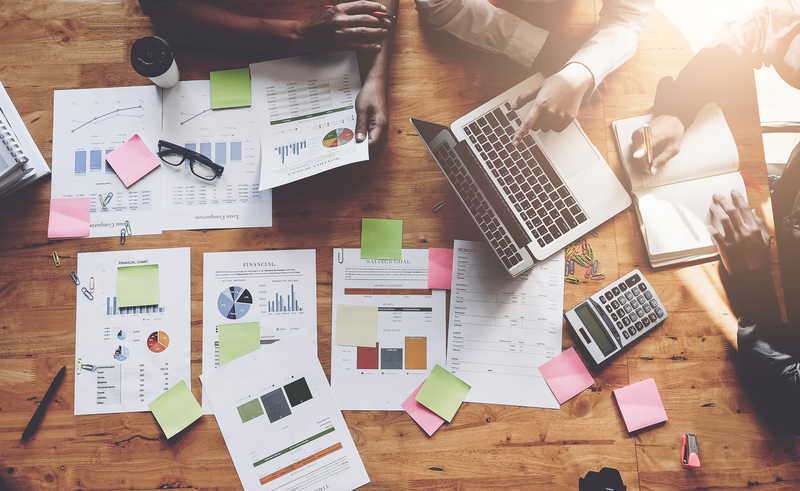 The strategy must be able to be executed within the resources and budget available to the business internally, or through an outsourced partner or supplier. Most of all, strategy should be seen as the path that is chosen to achieve specific business goals. Before strategy begins, it is vital to be clear on what the business is setting out to achieve. So, let’s assume that the goals are clear and take a look at each step of strategy creation. Most small to medium businesses know their customers well. Many people within the business have regular contact with customers and have a real sense of who they are, what they need and how they buy. What often develops though, is a transactional view of the customer. For example, sales people will often focus on the process of buying and customer objections. These are mostly not about the value a customer sees in your offer, but more about negotiation and factors such as price. Instead, we need to dig deeper to think about the bigger picture. Why do they want to buy a product or service in your category? How do they go about deciding what to buy and where to buy it from? The answers to these questions can come from informal conversations with customers or from a dedicated research program of interviews and focus groups. The results of this research will be a set of facts, assumptions and clues. The next step on from research is refining the knowledge down into manageable chunks that can be used within marketing strategy. A market segment is a clearly defined group of customers based on demographics (age, place, income, etc.) and psychographics (needs, beliefs, behaviour, etc.). The segment allows marketing to be more effectively targeted in order to be more relevant. In small to medium businesses, it is best to start with one to three market segments. Focus is always more effective. Then comes the development of insights. Insights are the distillation of facts and clues into a customer based view of their life around your category of product or service. For example, a simple tradie insight around the Ute category might read like this: “My Ute is my work and family transport, my pack hose and my office. It’s got to be up to the job, not let me down and have space for weekends with my family. I’m looking for a tough Ute that’ll keep me, the family and the bank manager happy”. A well-crafted insight should draw a nod of the head from someone in the segment. The SWOT defines the strengths, weakness, opportunities and threats the business faces. It is also important to frame strengths and weaknesses as internal to the business, while opportunities and threats as external. Another method that I personally prefer is to list business strengths, opportunities, risks and barriers to success. What are the best potential paths that are open to the business to achieve our goals? We know about the customer, our business strengths, the opportunities in front of us, and what we need to change in order to succeed. I recommend starting with a simple list of headlines containing 5-8 possible strategies. Our ultimate goal is to get to 5 or less. More is more comprehensive, but less affords the business far greater opportunity to implement each strategy successfully. It’s all about focus. Now, from those headlines, build out a bullet point list of what it what each strategy means and some of the detail the strategy contains. For example, one strategy may be to increase new customer leads. 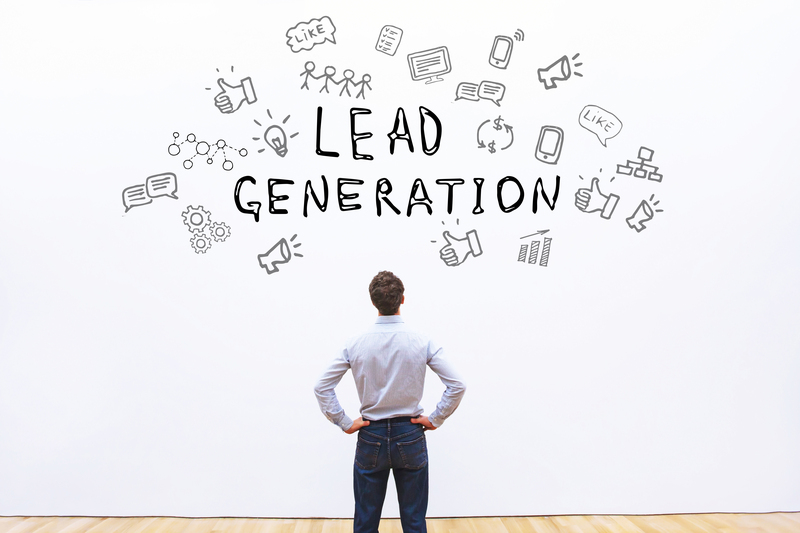 How will the business develop the leads? How many leads will be required per month to achieve the business goals? How will the leads be nurtured into customers? What channels will be used to attract and gather the leads? What role with the website and social media play? Now it’s time to refocus the list of potential strategies based on a clear set of criteria most suitable for the business. How will we measure each strategy in terms of implementation and outcome? Which strategies will be most likely to achieve the business goals? Which strategies will be most simple to execute? What changes are required to implement the strategy? Do we have sufficient budget and skills available and can we close any gaps? What risks exist for each strategy considering competition, the operating environment and the cost of failure? You now have a document that you and everyone in the business can be proud of. A great marketing strategy can be the foundation of focused business growth, customer satisfaction and employee engagement. But it’s just the start. Execution of your strategy is the next step. And that’s another story. Stuart Poignand is the founder and director of Poignand Consulting, a strategically focussed inbound agency business that helps business to unlock value from its brands, products, services and customer experiences.